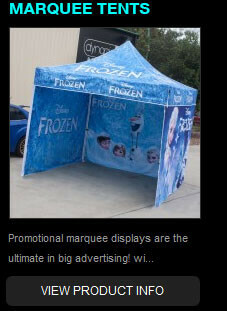 A new solution for outdoor events where high winds can lift standard throw table cloths. Fitted cloths are fitted to your table size and tend to wrap around your trestle and zip up at the back. 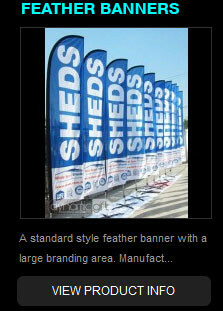 Full colour CMYK digital printing is available on the front and back of pop up frame banners. 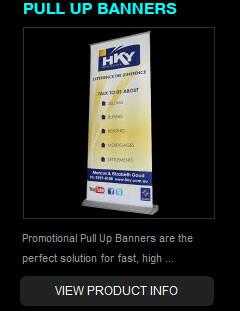 Allowing for greater design freedom that will tie in perfectly with your branding. Print full colour over the entire table cloth for a true big branding solution.